May 2, 2013 / admin / Comments Off on 2013 Block Party is Here! As an official kick-off to the 2013 Leacroft Summer Season, CrossWay Community Church’s Leacroft Community Group is working together to make this year’s Block Party AMAZING! Spend the afternoon hanging out with your neighbors, getting to know folks you don’t yet know, and enjoying the community’s pool. To RSVP for this event, please click the link below. 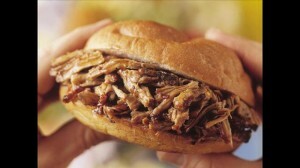 Smokin’ Butts BBQ will be selling BBQ sandwiches for $3 each. OR you can bring your own main dish. Finally, you’ll need to bring a side dish or dessert to share. We look forward to seeing you there!